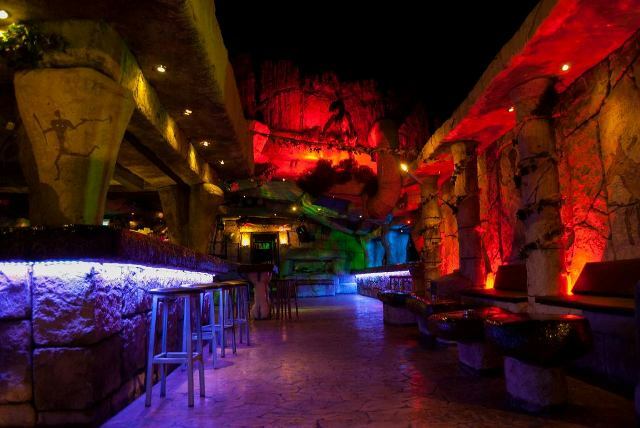 Grabbarna Grus is the most popular bar for scandinavian visitors to Ayia Napa with Swedish, Norwegian, Danish and Finish tourists flocking here for the crazy party atmosphere. 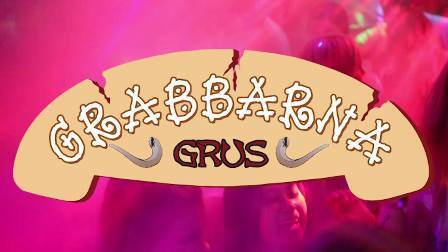 Grabbarna Grus is usually open from May through to October and serves drinks from around 8pm until the early hours of the morning. 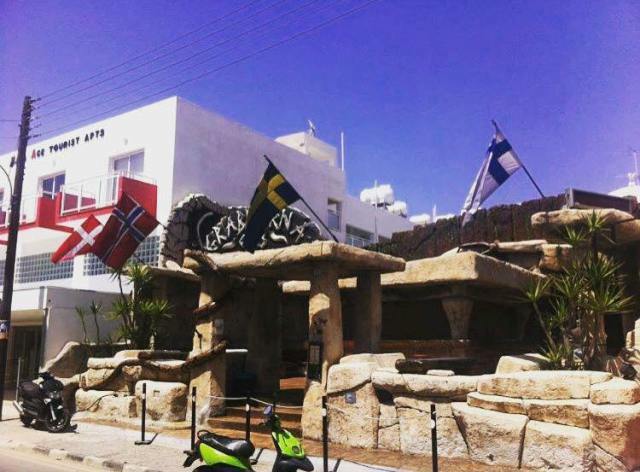 The closest hotels to Grabbarna Grus are Napa Ace, Terpsithea, Christothea and Ayia Napa Square studios. the closest club to Grabbarna Grus is Blue Moon bar.